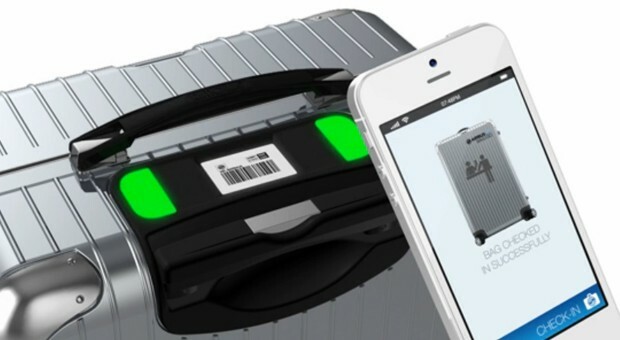 No more lost luggage if you know exactly where your luggage is. This particular tag being tested by British Airways does not provide GPS location, but it does automatically beam your flight information to your luggage. No need for those dangling paper tags that fall off after every trip. Currently armed with NFC, but soon to be enabled with Bluetooth, you’ll at least know when your luggage is on the carousel. 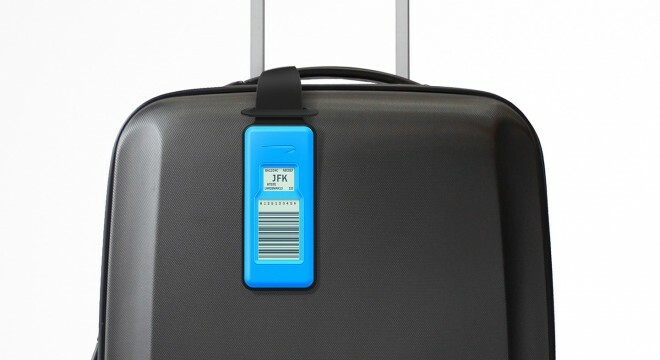 This tag, called Bag2Go from Airbus, can tell you exactly where-on-earth your luggage is. Of course, there is still nothing you can do if your flight takes off and you notice that the blue dot on your mobile phone representing your luggage isn’t moving with you. But at least you know that your luggage is safely at the airport and hopefully can catch the next flight out. The next step is aggregating this data so that people are actually notified when luggage isn’t where is it supposed to be. Theoretically, these investments should pay for themselves with happier fliers and even happier airline employees who need to grapple with angry customers.